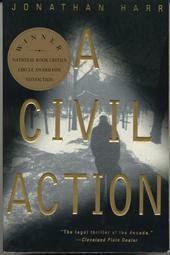 Jonathan Harr's awarding winning book A Civil Action deals with the uncivil actions occurring in a landmark environmental lawsuit filed by eight families in Woburn, Massachusetts, against two Fortune 500 companies. 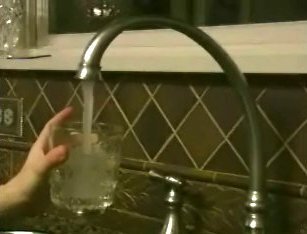 The lawsuit alleged that W.R. Grace & Co. and Beatrice Foods, Inc. improperly disposed of toxic chemicals that entered the ground-water flow system, were captured by municipal wells G and H, distributed in the city's water mains, and exposure to the toxic chemicals caused severe health effects including a cluster of childhood leukemia. In this website, resources are presented to explore many of the overarching societal societal raised in "A Civil Action" given below. These questions can be explored on three levels. The broadest level is actuated using the links below. 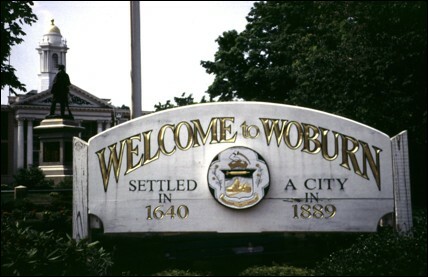 Deeper exploration of the questions and how they relate to the Woburn Toxic Trial can be found in Key Issues in the Trial. Photographs, newspaper articles, trial testimony, field data, animations, and maps are organized under Resource Collections. Deepest involvement utilizes the series of Learning Modules that can be used individually within the context of an existing course or used in sequence in an interdisciplinary course that culminates in a mock trial. Are cancer clusters fact or fiction? How has treatment of childhood leukemia changed from the 1970s to today? Are trials designed to seek truth or resolve conflict? Why is the interface between science and law so testy? 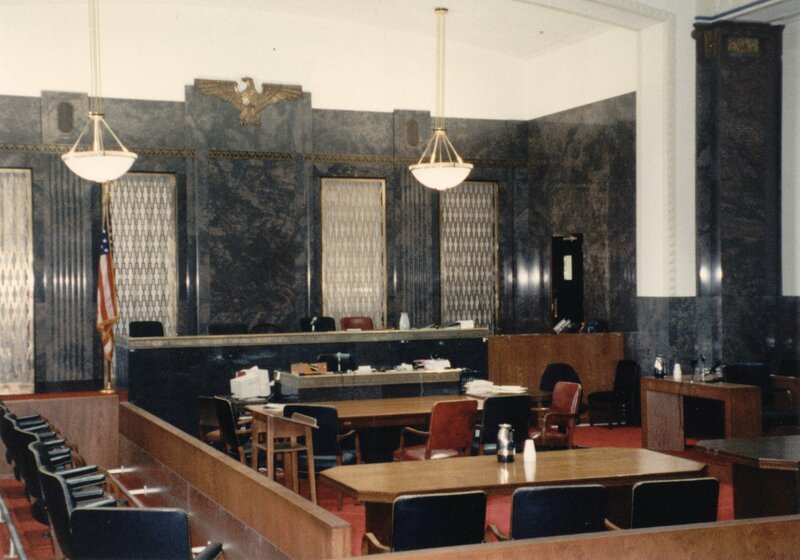 Are expert witnesses sages or sinners? Which would you want, a jury of peers or one of experts? What voice do citizens have in government decision making? Is your government responsible to you or are you responsible to it? Are companies responsible for the actions of corporate predecessors?